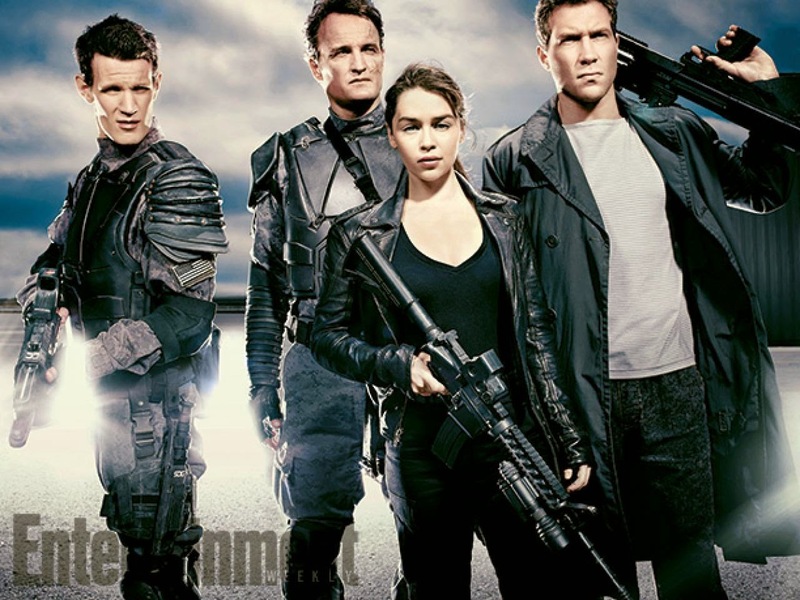 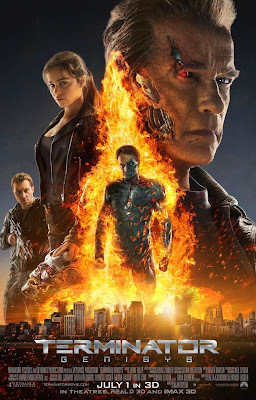 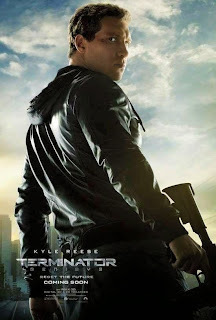 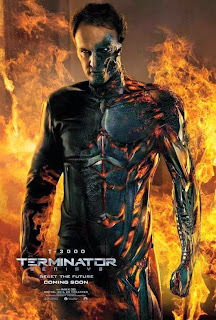 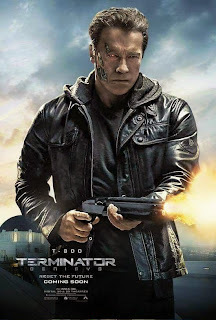 Home / MOVIE TRAILERS AND INFO / See the Character Posters and Official Trailer of "Terminator Genisys"
See the Character Posters and Official Trailer of "Terminator Genisys"
Terminator Genisys is an upcoming American science fiction action film directed by Alan Taylor and written by Laeta Kalogridis and Patrick Lussier. 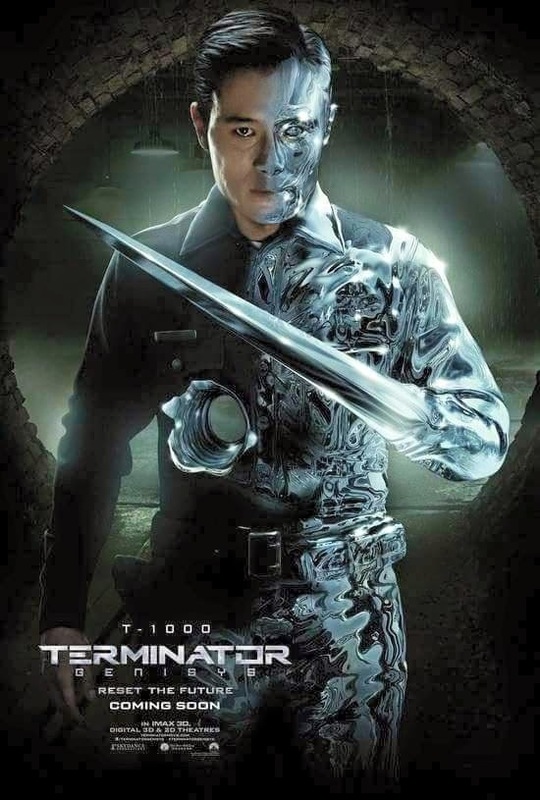 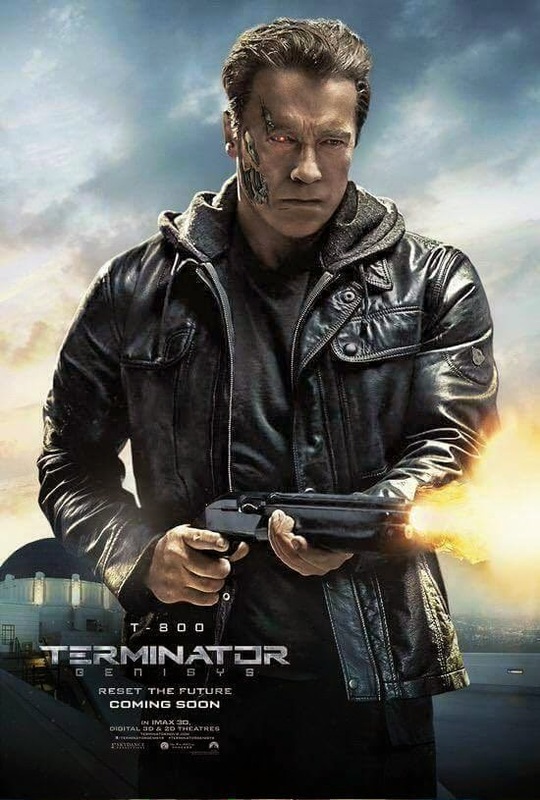 It is the fifth installment in the Terminator series. 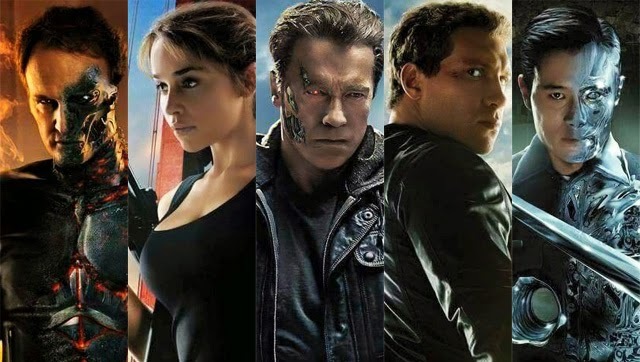 Arnold Schwarzenegger will reprise his role as the titular character, along with newcomers Emilia Clarke, Jason Clarke, Jai Courtney, Matt Smith, Lee Byung-hun, Dayo Okeniyi, Courtney B. Vance, Sandrine Holt, and J. K. Simmons. The film is scheduled to be released by Paramount Pictures on July 1, 2015.